Looking for an Optometrist in Far North Dallas, TX? We dispense most brands of contact lenses. What's the difference between a contact lens examination and a medical eye examination? Rigid gas permeable contact lenses may provide sharper vision and better eye health compared to soft contact lenses. Learn more about rigid contact lenses and see if they are the right choice for you. 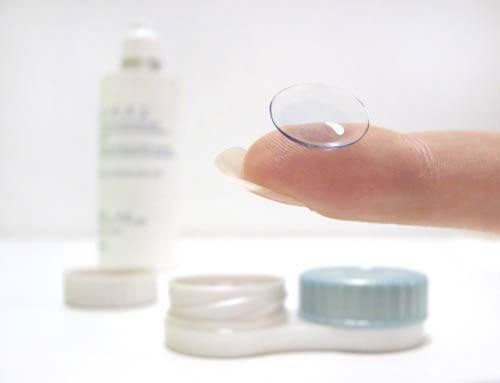 Most young children and teenagers can successfully wear contact lenses. Find out the facts about kids and contacts. According to the Collaborative Longtitudinal Evaluation of Keratoconus Study, over 70% of patients with keratoconus wear contact lenses.